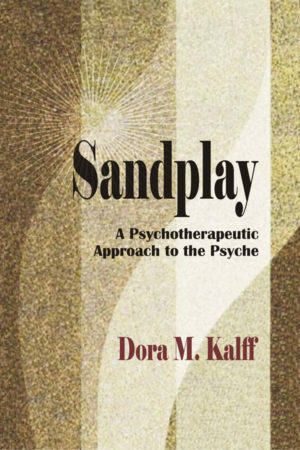 Now considered a classic in the field, The Handbook of Sandplay Therapy comprehensively explains and illustrates the theory, process and procedures of Jungian Sandplay therapy. 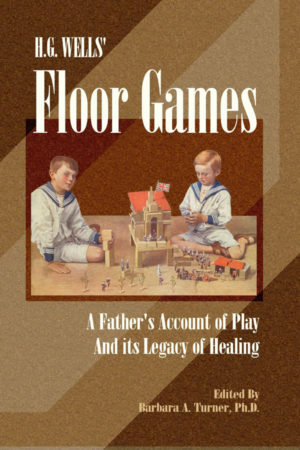 Developed as an in-depth text and reference work, The Handbook examines Sandplay from psychological, mythological, and neurobiological paradigms in order to cultivate understanding of how Sandplay brings about change in child and adult patients. 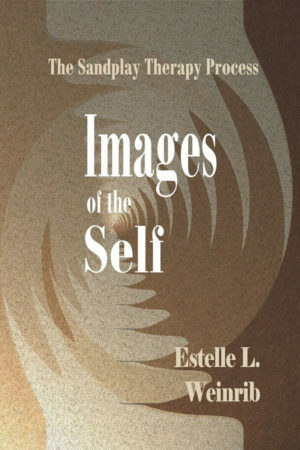 Throughout the author maintains a profound respect for the individual development of the therapist and the qualitative impact of the clinical relationship on the healing and transformational aspects of Sandplay therapy. 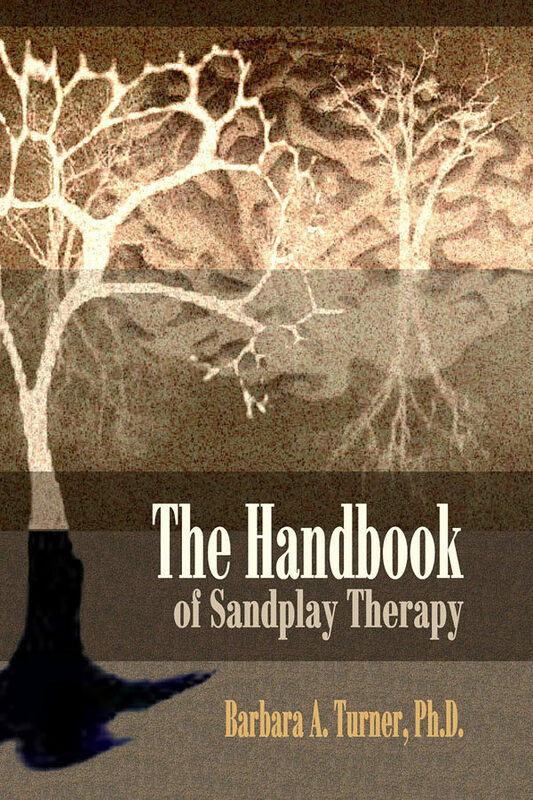 Thorough in content and richly illustrated, The Handbook of Sandplay Therapy is a valuable resource for both experienced clinicians and those new to the field. 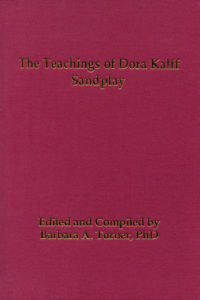 Barbara A. Turner, PhD is a Sandplay therapist, teacher and consultant. She is a Registered Sandplay Therapist – Consulting Teacher with The Association for Sandplay Therapy, and is a Registered Play Therapist – Supervisor with The Association for Play Therapy.